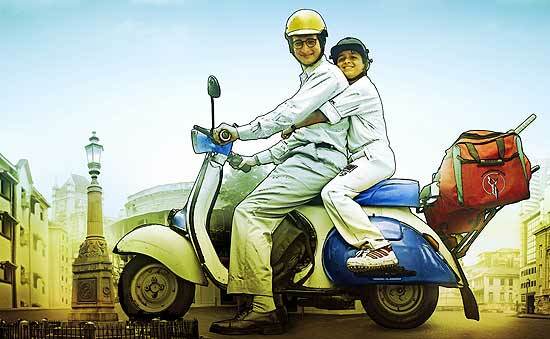 Father-son duo Rusy (Sharman Joshi) and Kayo (Ritvik Sahore) are the sort of earnest Mumbaikars who’d gladly hop off their two-wheeler to assist helpless traffic cops manage jams, and insist on paying the fine when they accidentally jump a signal. A humble RTO clerk and widower, Rusy also has big dreams for his cricket-crazy son, and wants to send him to Lord’s for a training camp that he doesn’t have the bank balance for. But wait, Rusy may have found a way out, a very tempting, nutty way out of his dilemma. And so begins the classic underdog tale that involves Rusy putting to test values he’s always stood for. His disgruntled, bumbling father Behram—who once had a promising career in cricket that went sour—isn’t supportive of investing in his grandson’s talent at first, but relents once he discovers just how well Kayo wields the bat. The twist in the tale involves the lively, motor-mouthed wedding planner (Seema Bhargava) who promises Rusy the funds he needs to send his son abroad in return for no less than Sachin Tendulkar’s gleaming red Ferrari. Without the Ferrari, a wedding she’s organising is likely to fall apart. It’s a heart-felt, amusing story about a simple, middle-class Parsi household caught wrong-footed, in a corrupt world, a stolen Ferrari their albatross. But for a comedy-drama film, Ferrari Ki Sawaari just doesn’t have enough fuel; too few laughs, too little spark. A limp script and a wholly forgettable soundtrack is disappointing from the Munnabhai series team. It’s the performances that make it watchable. Sharman Joshi puts in a sincere effort, despite his slightly tiring earnestness, while child actor Ritvik Sahore is bang on as the gentle, talented Kayo. 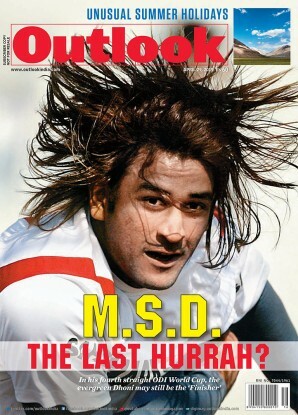 Peripheral characters, like the pair who play Sachin’s house help, add a bit of fun to the mix. Paresh Rawal is excellent as Behram’s old friend and former fellow cricketer Dilip, now a slimy cricket bureaucrat. A meeting between the two old friends is easily one of the best scenes in the film, with Boman Irani and Paresh Rawal playing out the all-too-subtle friction between the pair effortlessly. The punch, however, should have been in the cat-and-mouse chase involving the Ferrari, but this one’s stuck in second gear.